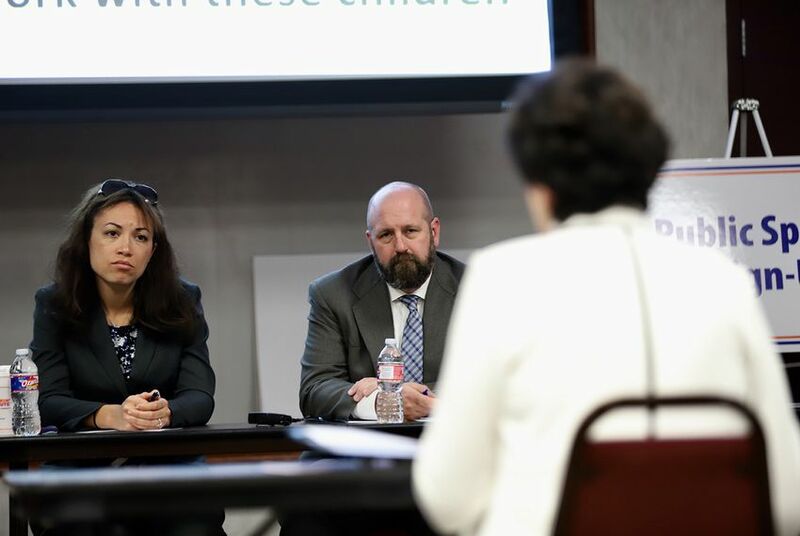 The Texas Education Agency is now soliciting applications for more than $20 million in grants to help school districts overhaul special education after a federal investigation found it had effectively denied students with disabilities needed services. Each of the year-long grants, across 12 major categories, will be funded through discretionary federal funds provided to states for special education, implemented either in the 2018-19 or 2019-20 academic years. While the TEA has made it clear it cannot do much more without additional state or federal funding, school administrators have argued the state's plan is an unfunded mandate and would require they make cuts in other crucial areas of their budgets.